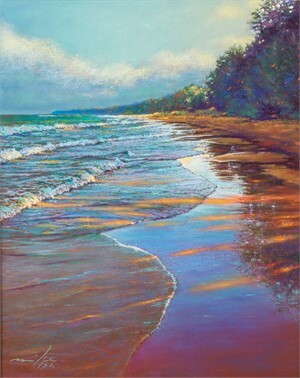 Kolasinski is a nationally recognized pastelist and an acclaimed award winning artist. His work can be found in numerous private and public collections. 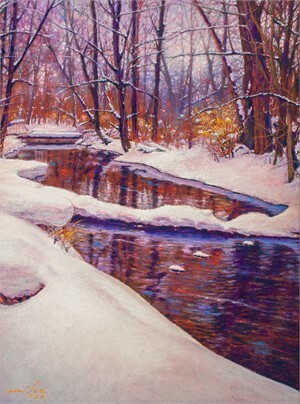 He was selected as a Signature Member of the Pastel Society of America, achieving the Master Circle status with the International Association of Pastel Societies (IAPS) and attaining the Master Circle Member status of the Paint America Association. 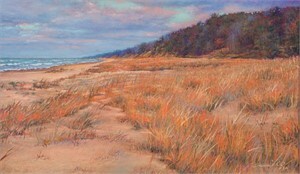 Mike co-founded the Chicago Pastel Painters, serving as a Board Member and accomplished Master Member. Having studied Illustration and Design at the Chicago Academy of Fine Arts, he is largely self-taught in his current career of producing fine art paintings. He considers himself a visual activist for nature. 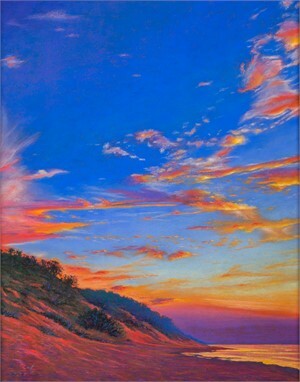 Mike Barret Kolasinski uses the medium of soft pastel to achieve an understanding of the philosophy of nature as a whole and integral entity of ourselves. 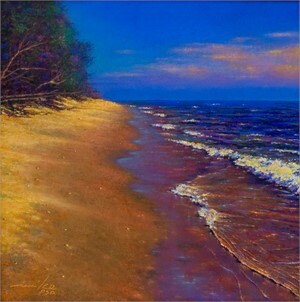 Kolasinski is a nationally recognized pastelist and an acclaimed award winning artist. 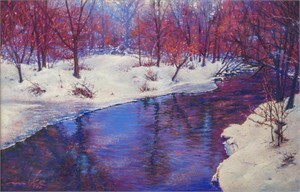 His work can be found in numerous private and public collections. He was selected as a Signature Member of the Pastel Society of America, achieving the Master Circle status with the International Association of Pastel Societies (IAPS) and attaining the Master Circle Member status of the Paint America Association. 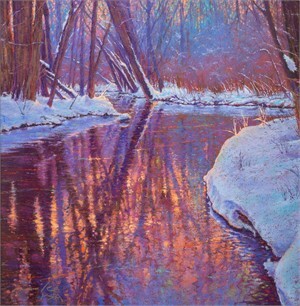 Mike co-founded the Chicago Pastel Painters, serving as a Board Member and accomplished Master Member. Having studied Illustration and Design at the Chicago Academy of Fine Arts, he is largely self-taught in his current career of producing fine art paintings. He considers himself a visual activist for nature. 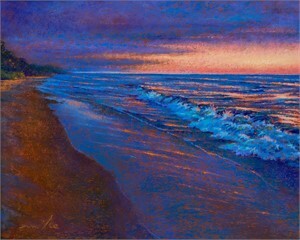 Mike Barret Kolasinski uses the medium of soft pastel to achieve an understanding of the philosophy of nature as a whole and integral entity of ourselves.